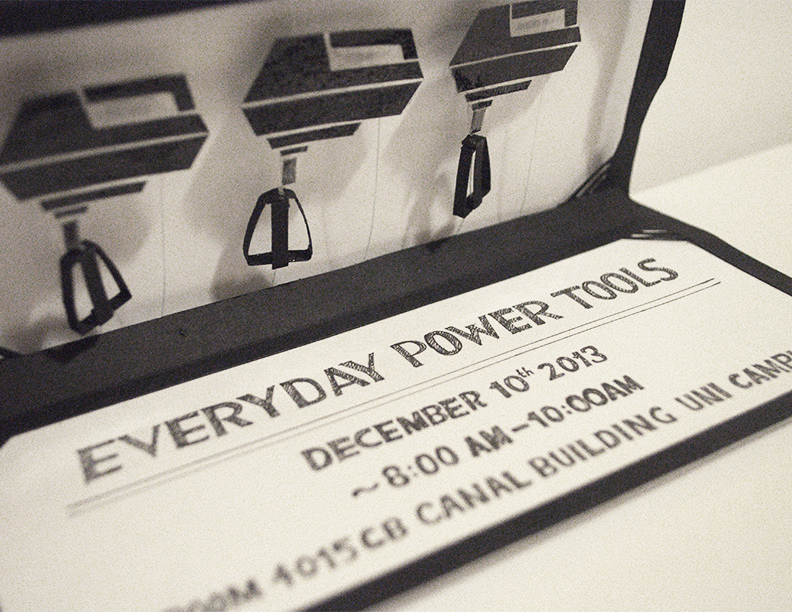 Various projects that I completed over the years at Carleton University. 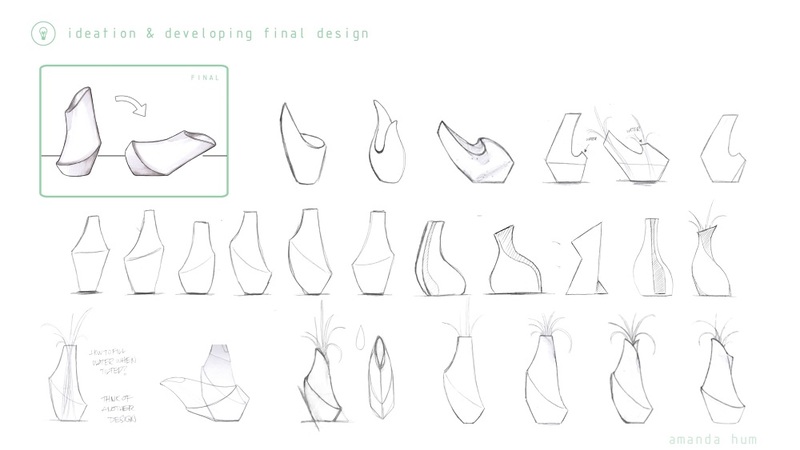 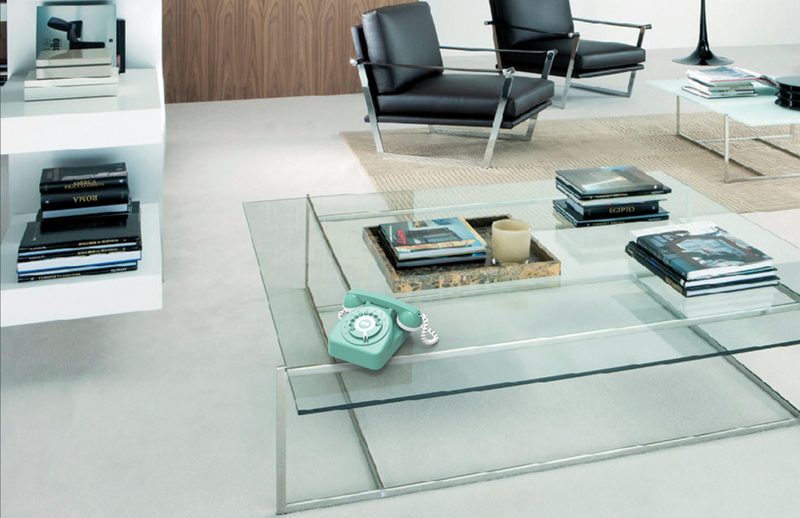 The techniques used included sketching, marker rendering, technical drawings, visual branding, 3D CAD projects, and craft work. 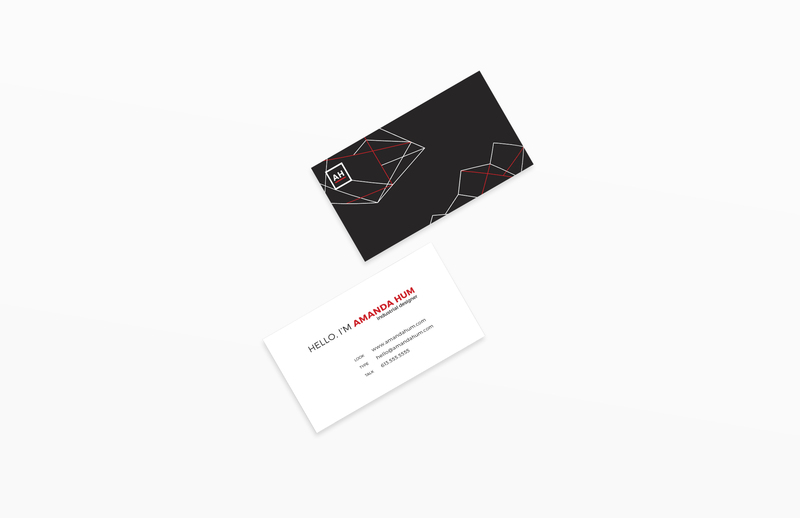 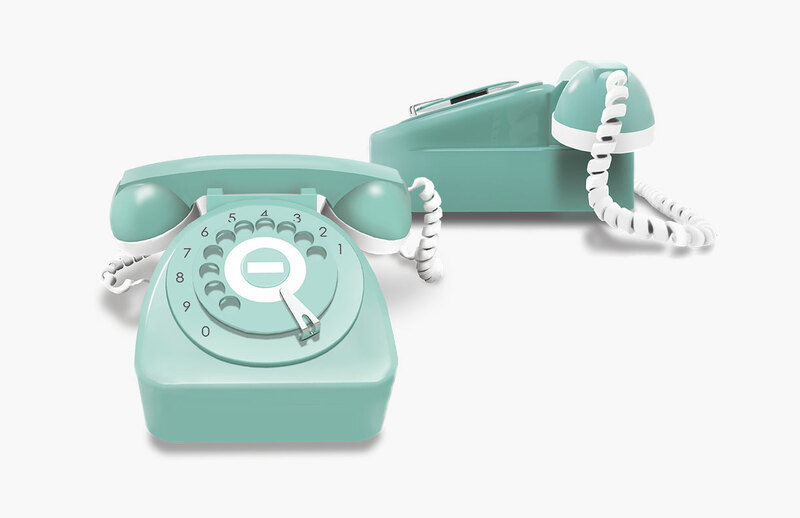 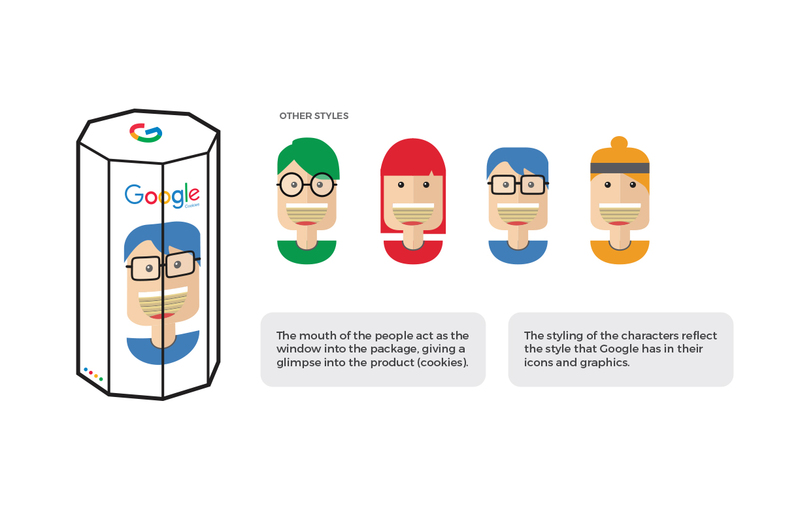 The purpose of this assignment was to design a package that was inspired by a brand's persona. 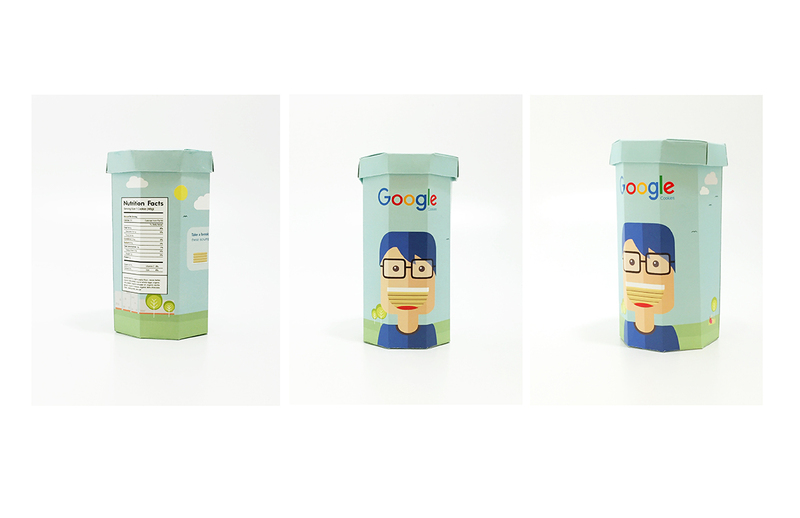 In this packaging, I was tasked to design a cookie packaging with Google branding. 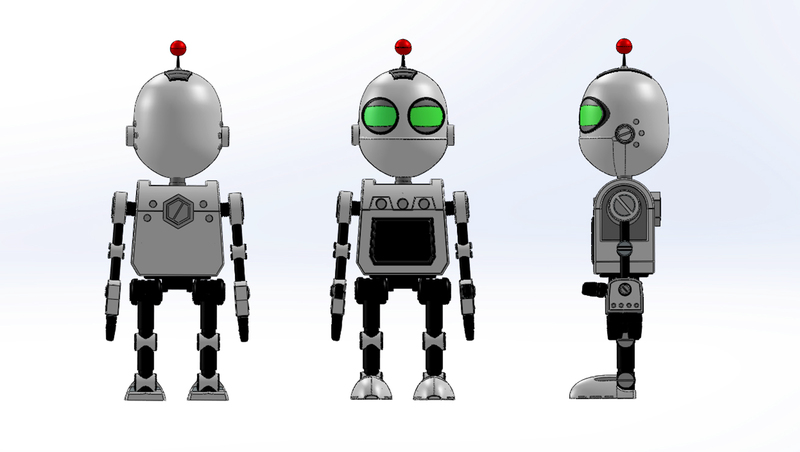 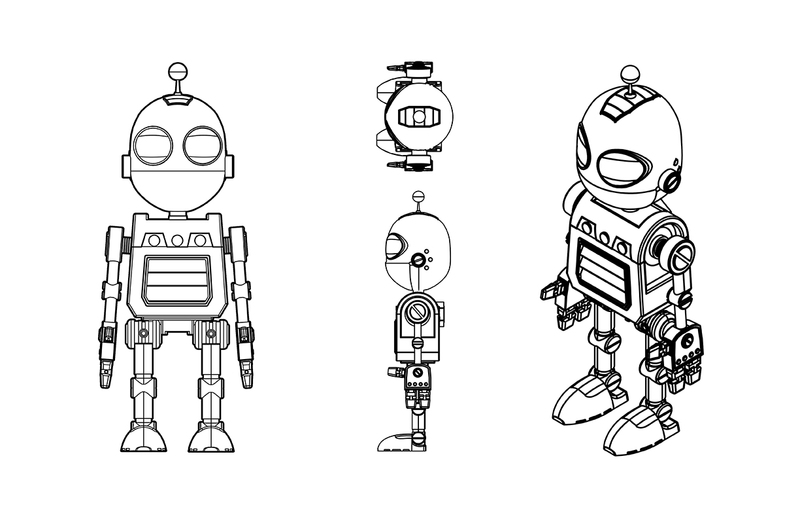 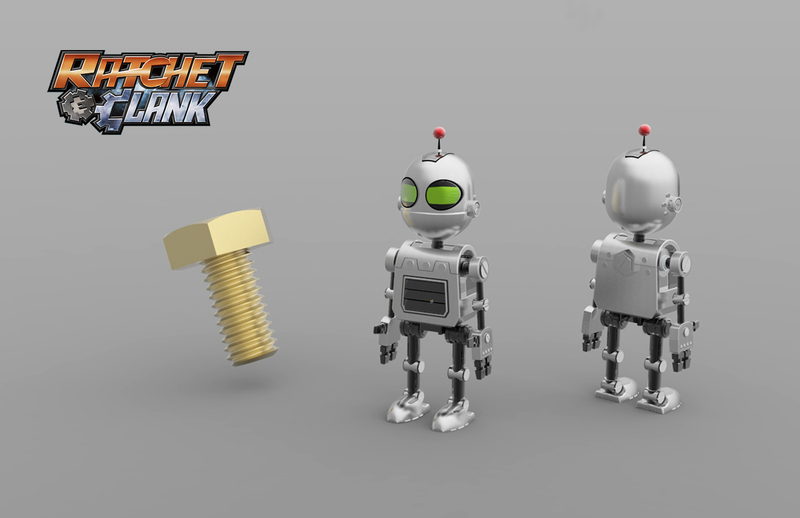 Popular video game character, Clank from Ratchet & Clank, modelled in Solidworks and rendered in Keyshot. 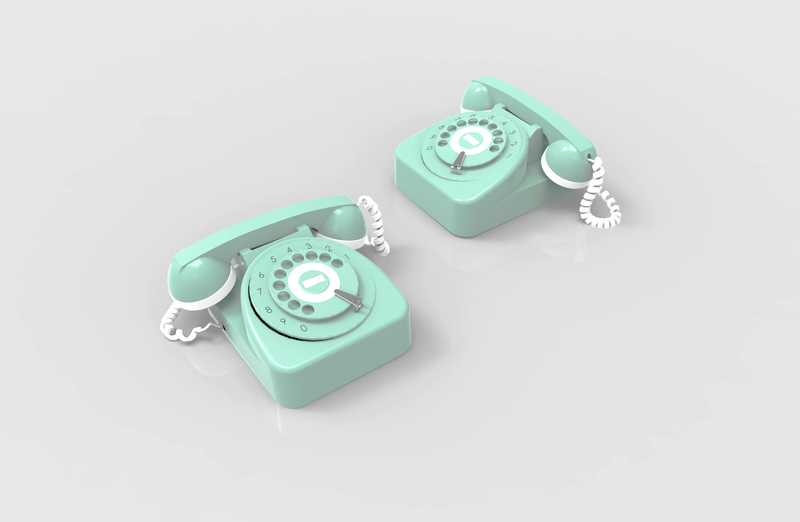 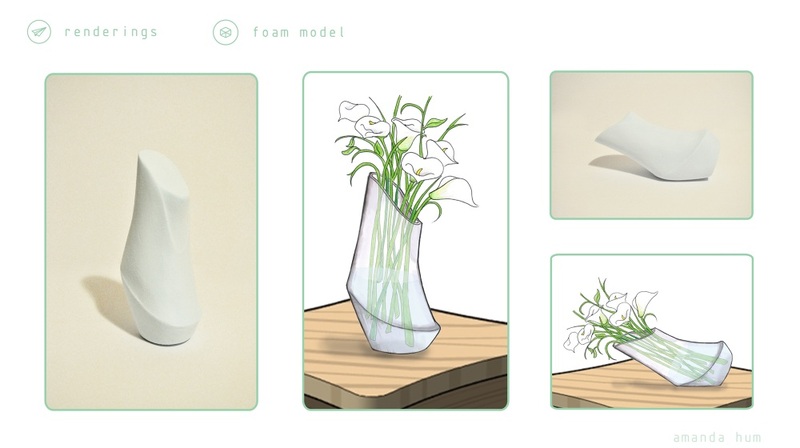 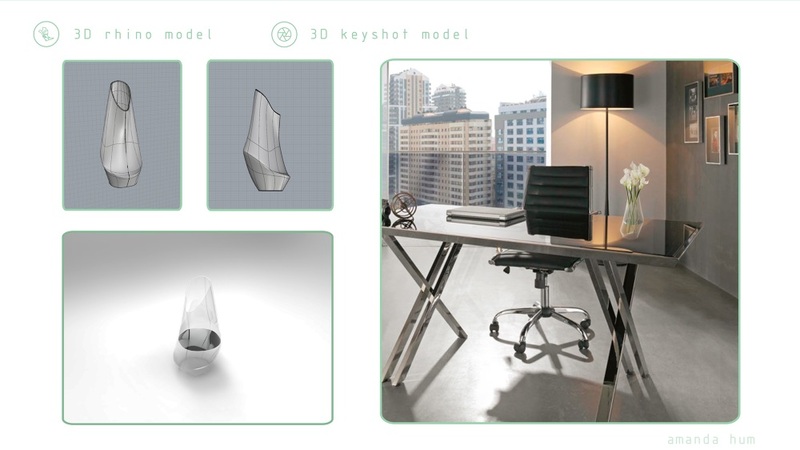 The purpose of this project was to design a flower vase and to practice using Rhino and Keyshot. 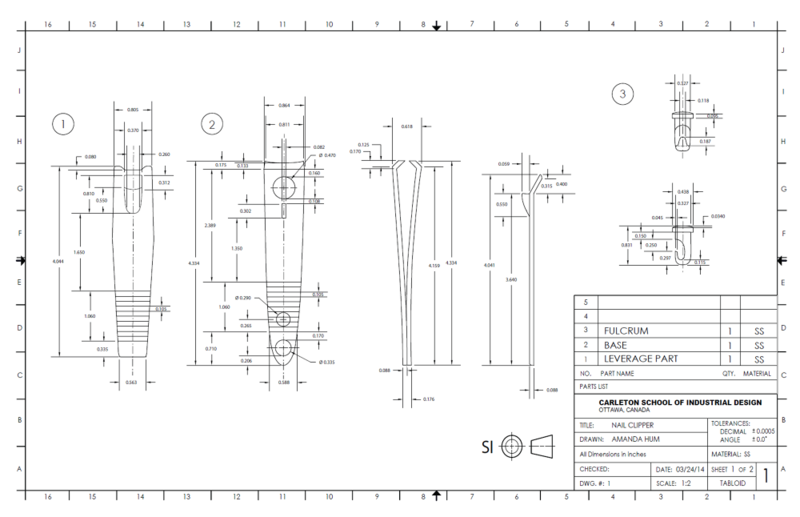 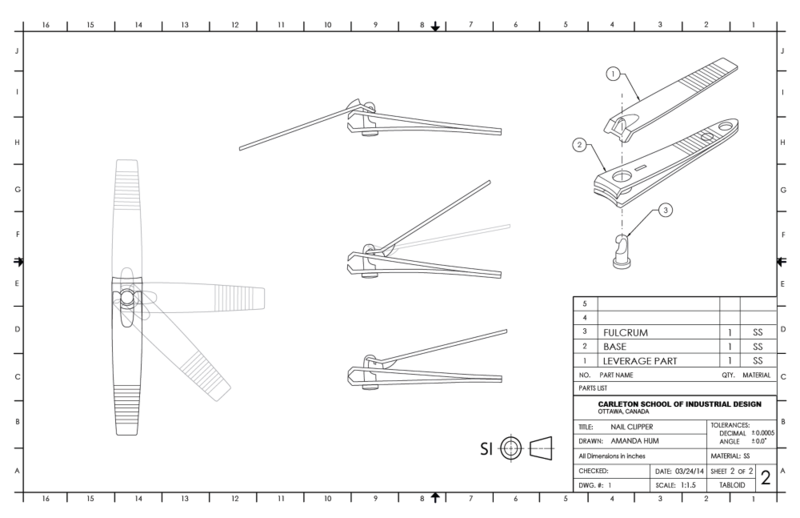 Nail clipper technical drawing created using Adobe Illustrator. 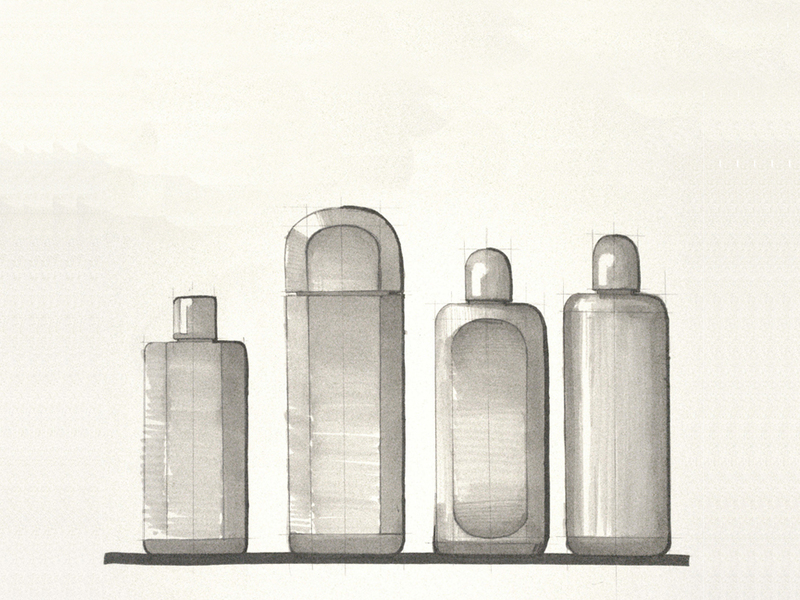 Various bottle shapes rendered with marker. 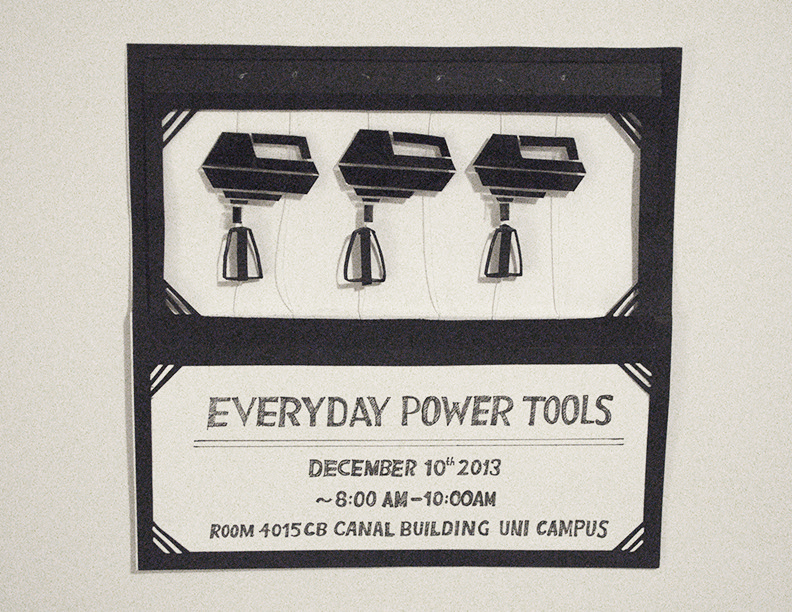 Pop-up "Everyday Power Tools" invitational card. 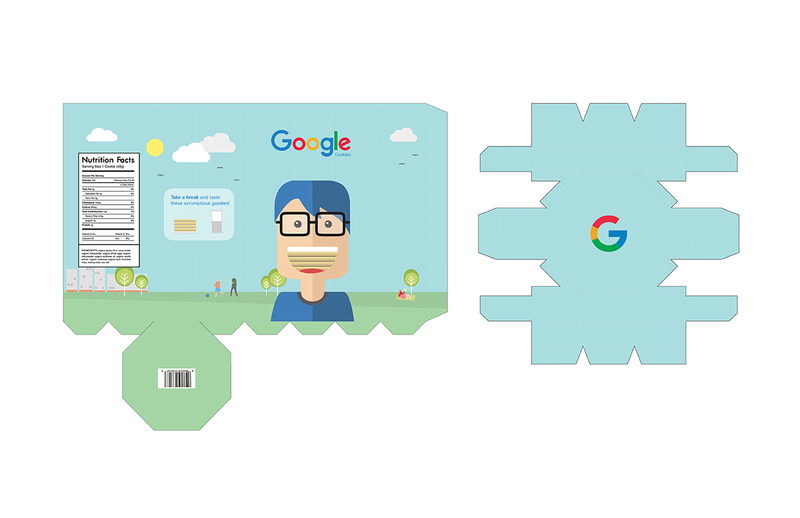 Invitational pop-up card inspired by a traditional cake mixer.